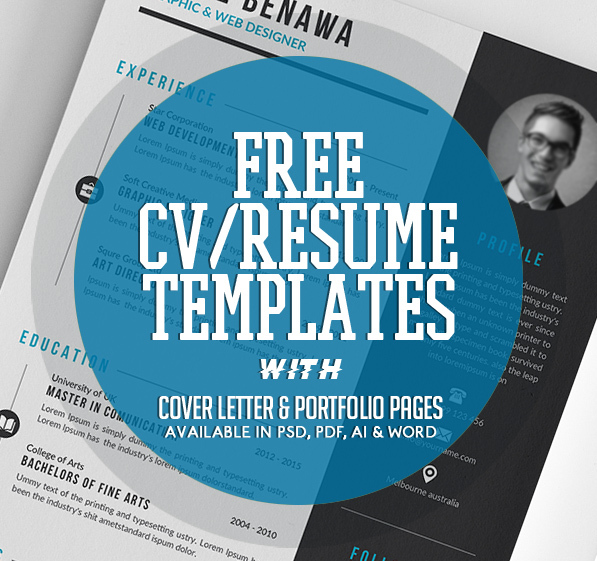 New fresh free cv / resume templates are professionally designed to make a lasting impression when applying for your dream job. 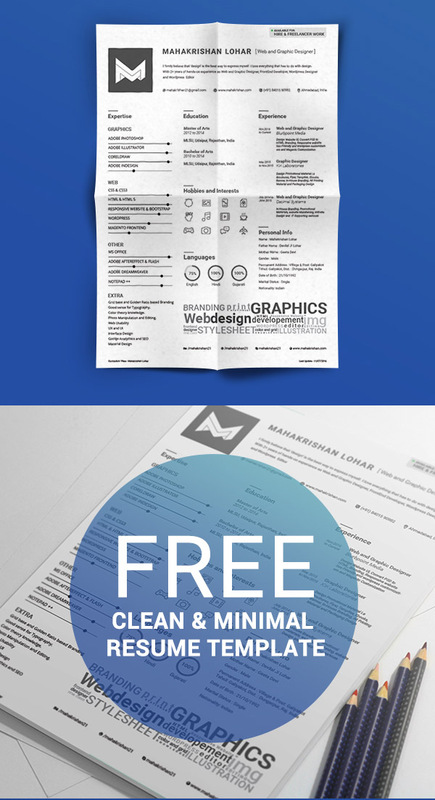 These Free Resume Templates are well organized and easy to customized to meet all you needs, available in Photoshop PSD, EPS, AI and MS. Word formats. 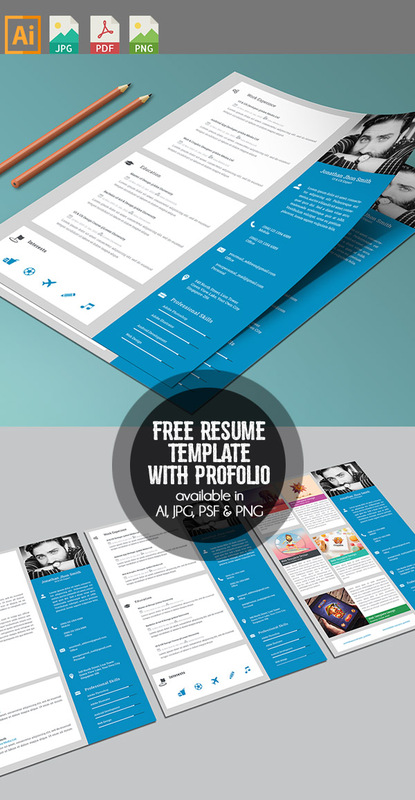 The creative Resume Templates are very helpful to make your online CV and Resume. All template are perfect for photographers, designers, and developers. 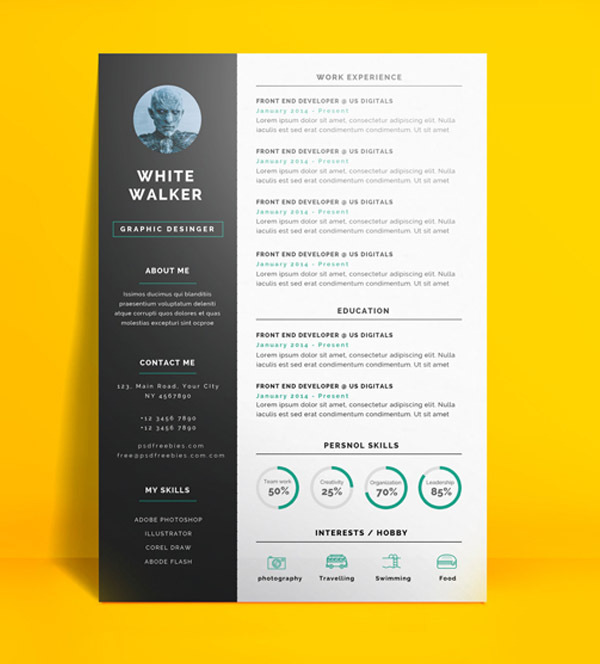 Check out the screenshots to see all features available in professionally design resumes. Please, feel free to post a comment and tell me what do you need more. 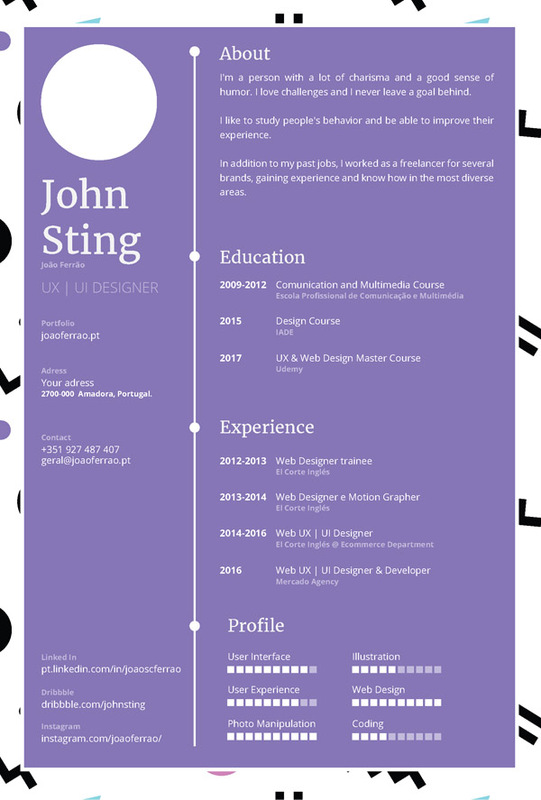 I will try to add more free resume templates soon. Enjoy! All resume templates are free. double checked! Can you please pointed which one is not free?